At O’ Space Storage in Dade City, FL, near Zephyrhills has friendly staff who wants to make your mini storage experience as easy as possible. Our modern storage facility is well lit, clean and recently renovated. For your convenience, we offer moving supplies on site. We offer an extensive line of personal & business storage solutions. 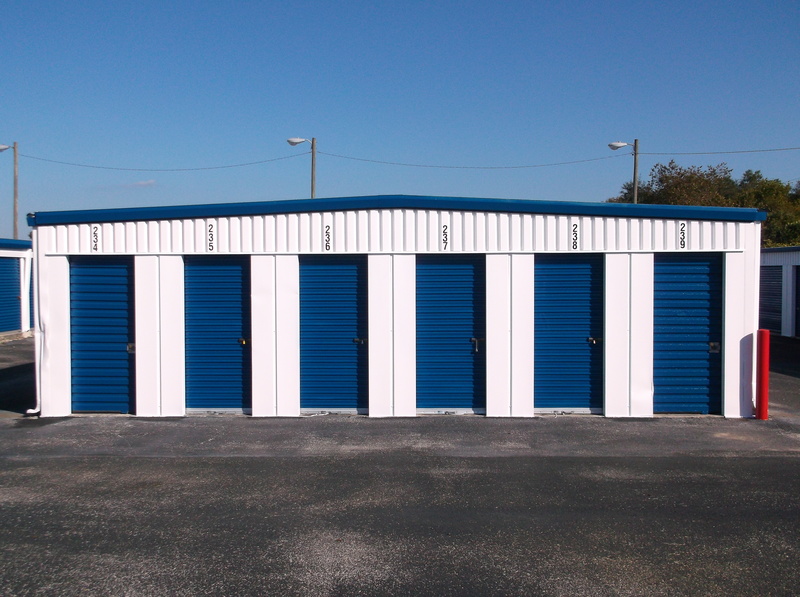 Our facility has may different size mini self-storage rooms available in Dade City, FL. We provide vehicle parking for boat and RV storage. We can even send packages for you. We are home to a FedEx Pack and Ship center that offers freight and overnight shipping services. We will even receive your business deliveries at our location. We’re located off US 301 near the McDonalds & IHOP. We are just North of the Wal-Mart Shopping Center. We are conveniently located near Dade City, Zephyrhills, San Antonio, and St Leo University. Whether you live, work or attend school nearby, we provide secure self storage solutions to suit your needs. We have great features like on-site truck rental, parking, online bill pay, easy access to spaces and more. You’ll see why Out O’ Space Storage is the number one choice for public self storage for Dade City residents and businesses. We offer outside storage on asphalt with perimeter fencing and gated access. Contact us to learn more about our RV and boat storage options. We offer storage boxes, moving boxes, and locks. We also offer Penske moving trucks for rent. Visit our Features Page for more self storage features. We offer a 10 percent military discount to all active members. Call now to set up a tour of our Out O’ Space Storage facility. We are happy to answer any questions you may have. Need storage in another area of Florida? Visit our other self storage locations page to find the facility closest to you.